t’s almost May, which means it’s almost time for National Nurses Week.Every year from May 6 to 12 (Florence Nightingale’s birthday), nurses across the United States are celebrated for all the hard work they do through both official and unofficial events. Take this time to show the nurses in your life some extra appreciation, and give them something that will make their job a little easier. If you need some inspiration for your gift-giving, check out our top picks of nurses’ most-wanted gifts below. 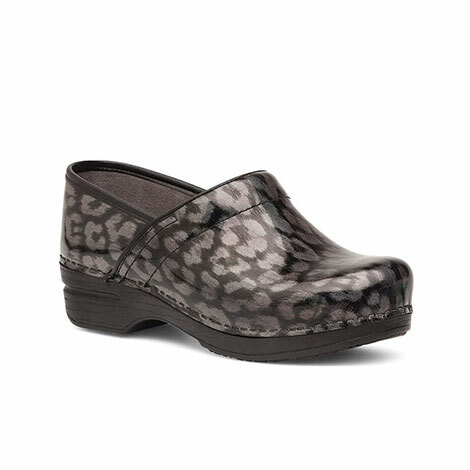 Dansko Clogs - Our admiration for these comfortable shoes is no secret, but we only love them because nurses love them too. 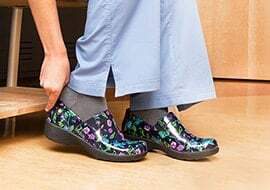 These hard-working clogs are made especially for nurses and other medical professionals, and they make sure your feet are supported even when you’re standing and walking all day. Dansko clogs are made with high-tech midsoles, moisture-wicking lining, anti-fatigue rocker bottoms, and ample foot and arch support to cushion your foot. The shoes also come in multiple colors, materials, and styles to suit every kind of medical environment. Your favorite nurse only has one pair of feet, so help him or her take care of them with these clogs. 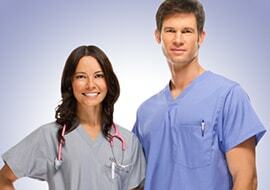 Do-It-All Scrubs - Sure, scrubs follow the same general design — but there are scrubs, and then there are scrubs. Certain sets go above and beyond the call of duty, offering 4-way stretch, moisture-wicking abilities, and even antimicrobial fabrics. For example, the Infinity by Cherokee line of scrubs includes styles that inhibit the growth of bacteria, yeast, and algae, which in turn minimizes stains and odors. Meanwhile, WonderTECH by WonderWink keeps nurses cool and dry with patented 37.5® fabric technology, which helps keep your body at the ideal core temperature of 37.5° Celsius. The fabric captures and releases moisture vapor for optimal temperature comfort and dryness, and dries up to five times faster than other performance fabric. Scrubs like these will keep nurses comfortable while on duty, even for hours at a time. Nurse Tote Bag - Tote bags are a staple of any nurse’s life. You never know what a shift might bring you (or sometimes, how long it will stretch) so you need to have an extra pair of scrubs, a stethoscope, towels, food, and more on hand at all times — and your tote bag is how you store it all. There are plenty of medical bags and totes available, though we especially love WonderWink’s Color Block Tote Bag and koi Accessories Nurse’s Bag. 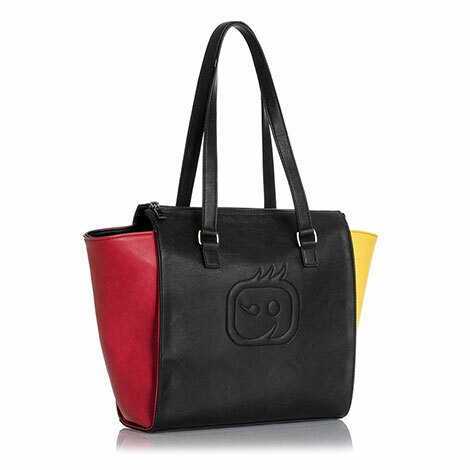 The WonderWink bag features an embossed logo, a bold color-blocking palette, and polyurethane leather to update the typical tote bag. The koi Accessories bag features many extra and interior pockets, so each of your items will have its own place — meaning your stethoscope will always be there when you reach for it. Littmann Stethoscope - Littman is by far the best-known brand in stethoscopes, and for good reason: it’s been around for decades. 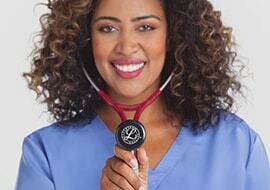 No nurse’s kit is complete without a Littman stethoscope, and Nurses Week is a great time honor your favorite nurse with an engraved version. Littman scopes come in a variety of styles — including lightweight, select, classic, cardiology, and electronic — that fit a wide range of scenarios. 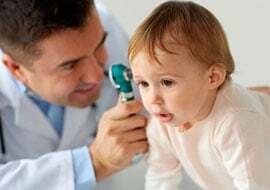 If you’re not sure if it’s time for a new stethoscope or not, Littman outlined eight signs you might need a new stethoscope. Compression Socks - Compression socks only cost a few dollars, but they’re one of the most important parts of any nurse’s uniform. 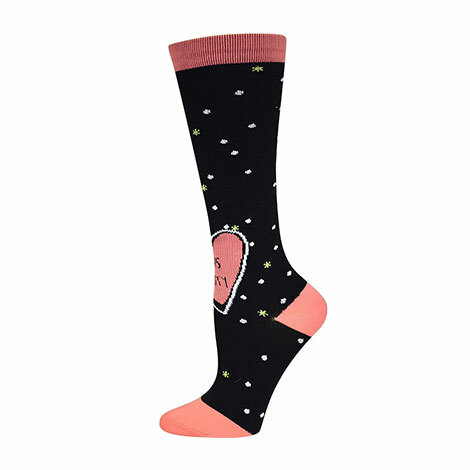 Compression socks help prevent blood clotting and improve circulation, and are worn by a wide range of professionals who stay on their feet all day, including athletes, flight attendants, and nurses (obviously!). Compression socks come in a variety of colors, patterns, and designs that will liven up any uniform as they keep nurses’ feet comfortable. You can also opt for compression sleeves if your nurse prefers to wear a regular sock, or compression hose if you’d like to buy something a little dressier. Of course, you should show appreciation for nurses all year round, not just during National Nurses Week, but the beginning of May is a great reminder to give them a token of your thanks. These practical gifts will not only show just how much you’re grateful for the nurses around you, but it will also make their jobs just a little easier — and there’s no better way to say “thank you” than that.